Manufacturer of a wide range of products which include three stage cooling conveyor. 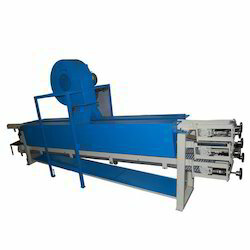 Backed by rich industry experience, we are manufacturing Three Stage Cooling Conveyor. Looking for Three Way Cooling Conveyor ?